Sun-seekers have been flocking for years to Tenerife, “the island of eternal spring,” in search of its world-class beaches and bars. But this largest of the seven Canary Islands have so much to offer people who want to spend some quality time with their family or friends. It might be hard to acknowledge the beauty of Tenerife through blogs or articles. Tenerife day trips or excursions may help. However, it’s necessary to know a thing or two about Tenerife before you get here to avoid missing best Tenerife attraction places and activities on your tour. Situated roughly 100 kilometres west of Morocco, the island boasts the warm, sunny weather all year round. Strong trade blows off the Atlantic ocean make it a charming place for surfers and wind-surfers. While the dormant volcano, located at the centre of Tenerife, Mount Teide, lets you enjoy the most scenic landscapes in the world. 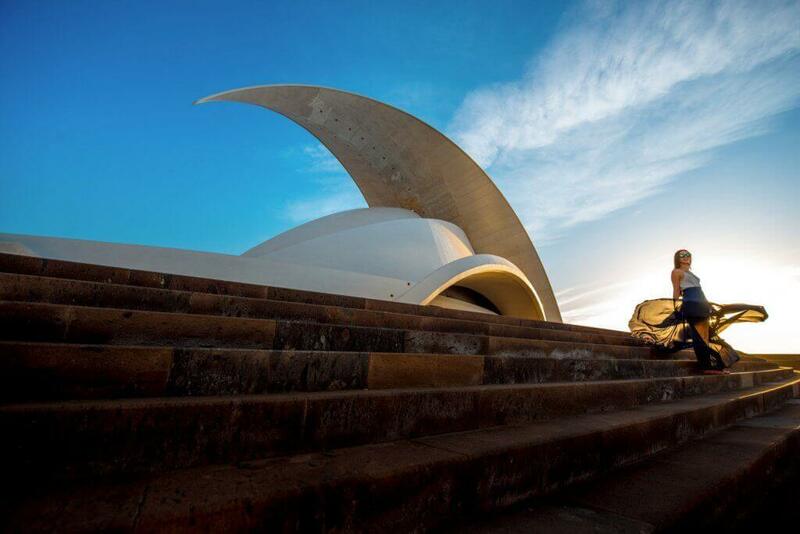 Here is a comprehensive list of the best of everything of Tenerife to help you navigate this enchanting land. Read on to the article to know where you should stop-off and what soul-soothing things you can do in Tenerife. 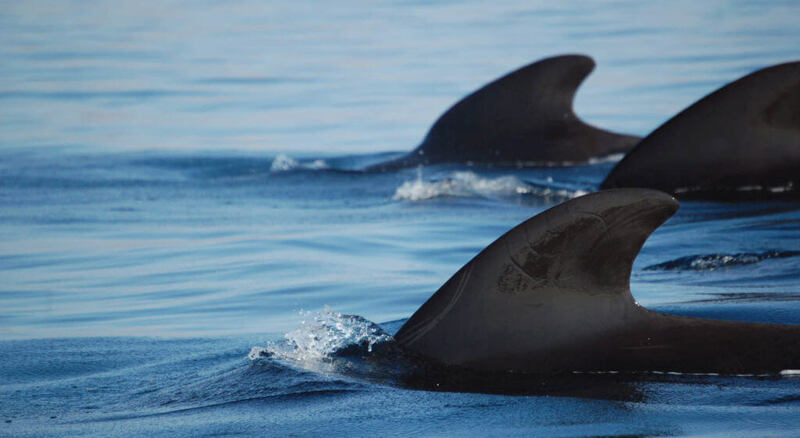 Whale and dolphin watching excursions are on the list because of a potential reason. 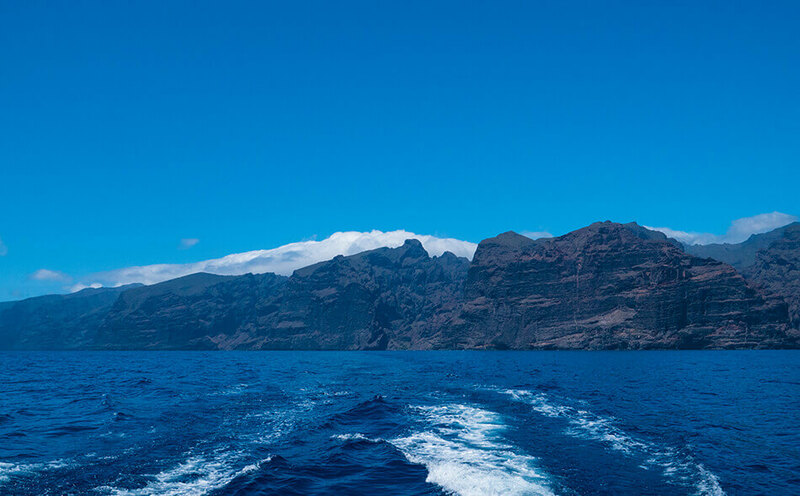 A day-out with your family or friends on a whale watching excursion can make your vacation more rejuvenating in Tenerife. Your Kids would love to watch cetaceans’ big sizes and playful activities. It’s a treat for the eyes to see whales and dolphins jumping out of the surface. Whale and dolphins watching outfits are in abundance around the cost. 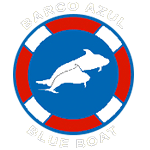 You can even step off the plane and go for a trip on a catamaran for a whale and dolphin watching experience. But for a real treat, Freebird Catamaran can be the best choice for this as they run 3H, 4,5H and private excursions. A rugged, rocky headland, 10 kilometres away from Buenavista, is the most westerly point of the island, as well as a stunning place to get away from hotels stacked with tourists. An active lighthouse perched precipitously on the rocks or a bay to relax, let you enjoy the stunning views of La Gomera, La Palma and the Teno Mountains. A word to the wise: do not forget to get an insight of the weather in Tenerife, even though, it has a warm, sunny weather all year round. 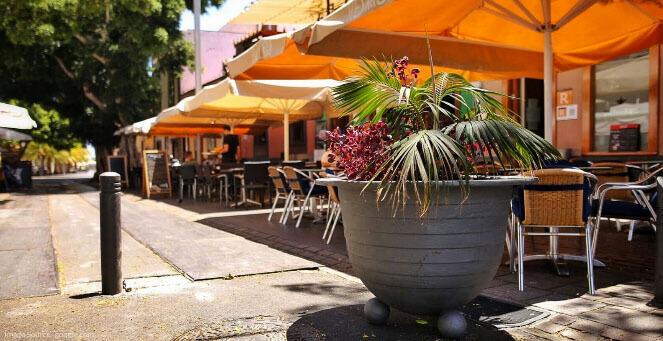 Calle Noria is one of the must-visit places in Santa Cruz de Tenerife where you’ll feel like you’ve hopped over the Atlantic to Havana in the roads full of palm trees and brilliant architectures. Stretching out from La Plaza de la Iglesia de la Concepción, a lot of eateries serving the exquisite local cuisine can change the taste of your tongue. Another reason for its popularity is the post-work crowd that gathers here every evening. 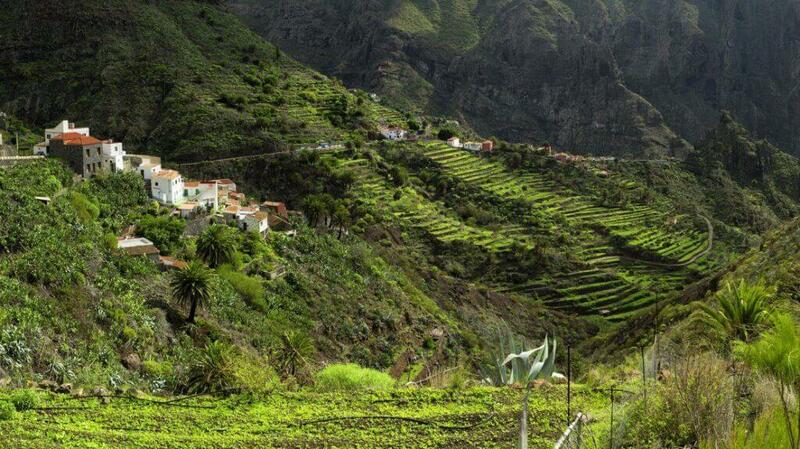 Masca, the ‘lost village,’ is a distant hilltop community set amidst scenic mountains. 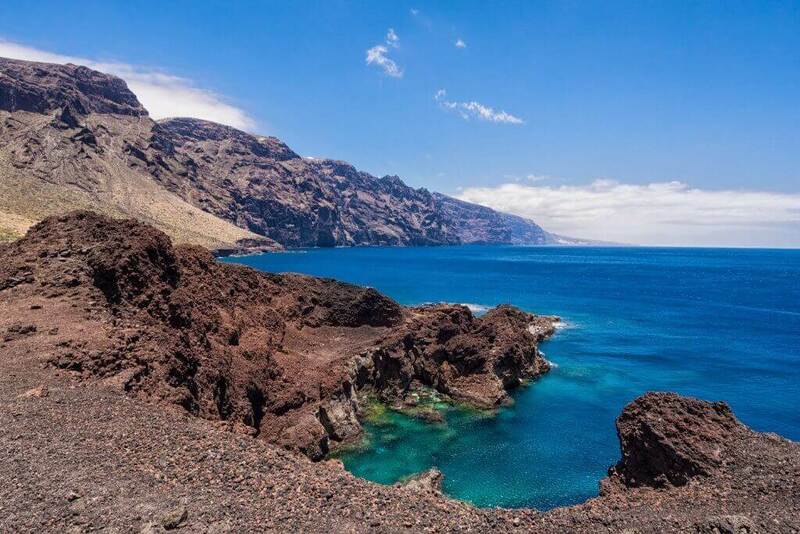 Reach early to dodge the crowds and begin the Masca Gorge Trek, a 3-hour walk to Masca bay. Literal translation as the ‘cliffs of the Giants’, the magnificent cliffs rise between 500-800 meters above the sea and are a must-watch in Tenerife. The Guanches (earliest settlers of Tenerife) called the spot as the ‘Wall of Hell’, expect a chilling view to behold. Swallow up the scenery as part of a day trip to Los Gigante’s town where you can enjoy snorkelling, paddle-boarding, diving, kayaking, and dolphin & whale-watching trips around the cliffs. Playa la Caleta is a beautiful pebble beach, arranged beside a peaceful, fishing town with a few calm eateries and bars to look over. It’s an extraordinary place for kids, as the quiet waters are perfect for snorkelling and there are ladders in a few spots where they can hop into the ocean. 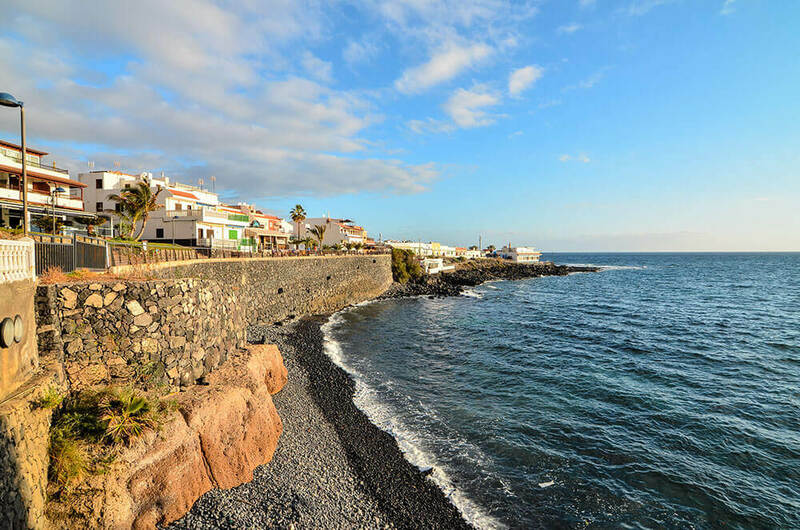 Further, you can walk here from Playa de las Americas and proceed with the waterfront way to find a few calm coves, sandy shorelines, and Hippy Bay. Newly renovated, the yellow sand beach of Playa Paraiso contains crystal clear water along its coastline, making it an ideal place for diving and snorkelling. Also, you wouldn’t want to leave without a trip to the famous saltwater lido. 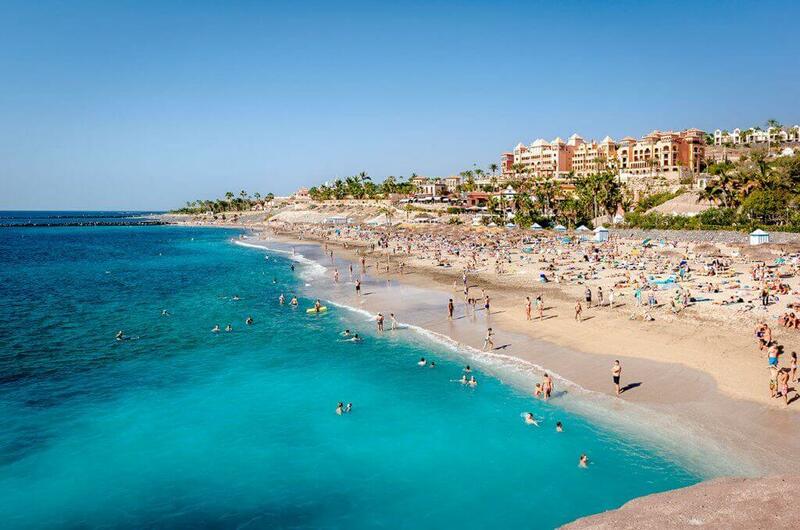 Lined with boutiques and swanky tapas bars, Playa Del Duque is one of the classiest beaches of Tenerife. The beach has a calm and relaxed atmosphere, and the town is full of 4 and 5*hotels. Only a 15-minute drive away, Playa el Duque beach is the place to be if you’re ready to venture back into reality. A 20-minute drive to Santa Cruz de Tenerife, Teresitas Beach is for those searching for a bit of break away from the crowd, and the hustle and bustle of the city. Only a few beaches in Tenerife have yellow sand. It’s one of them. Although it experiences a lot of crowd on weekends, plan your visit on weekdays and be sure to find space for an amazing sunbathe. Indulge in a volleyball game or a yoga class, or relax in one of the seafood restaurants lined up on the beach. Tenerife is a beautiful island. I didn’t know anything about Tenerife, but after reading his article I learned a lot about this place. I’m impressed by this article it has great detail, content, and images. If you are a newbie like me I would recommend you to read this article. This blog is very informative and educative. Thanks for posting this article.